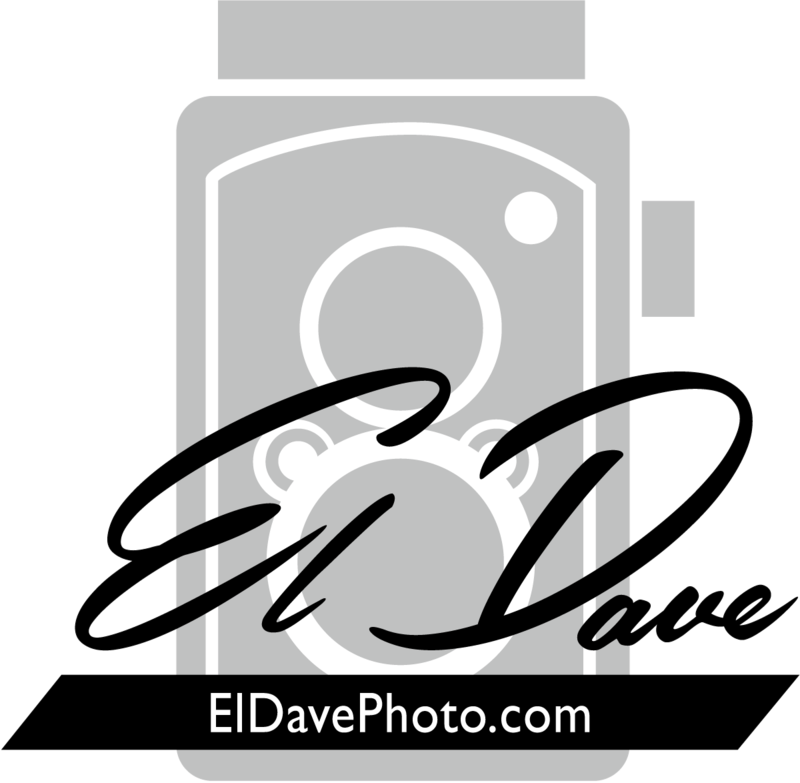 This is the first part of a larger photo that I’m planning. I’m really digging the Star Wars Unleashed figures, but I’m obviously very late to the party and getting my hands on them isn’t as easy as it was when they first came out 11 years ago. Thankfully, we here in Chicago are lucky enough to have a great toy store like Quake Collectibles, where I found Mace Windu. You can bet I’ll be back to pick up a few more and then I’ll be back out on the beach, setting up a really epic (hopefully, anyway) battle scene. Posted in: Uncategorized. 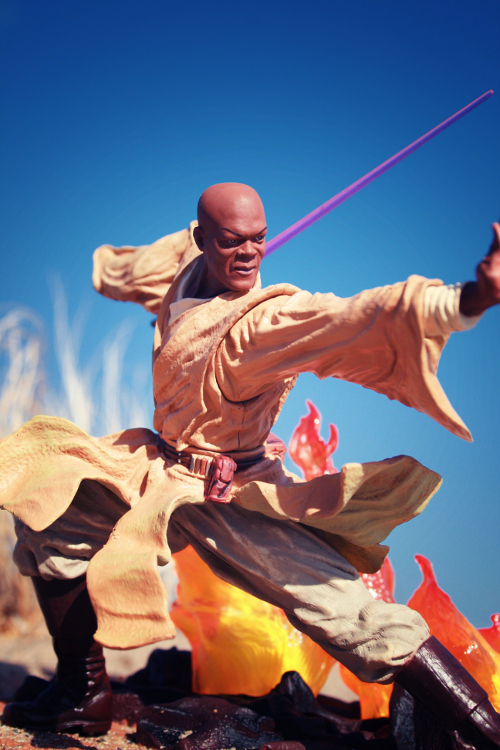 Tags: action figure, hasbro, jedi, knight, lightsaber, mace, mace windu, master, photo, photography, star wars, toy, toys, unleashed, windu.